Bring a touch of light diffusing radiance to your look withBeautiful Me's Dewy Perfection Mineral Finishing Powder. Sweep over the entire face to diminish the appearance of blemishes, fine lines and imperfections to give you an air brushed finish. BM Beauty products do not contain parabens, synthetic colours, fragrances, animal products, fillers, petrochemicals or bismuth oxychloride. • Brush over the entire face after applying your BM Beauty pure mineral foundation for a flawless, air brushed look. • Dust over the decollate and shoulders for a flawless evening look. 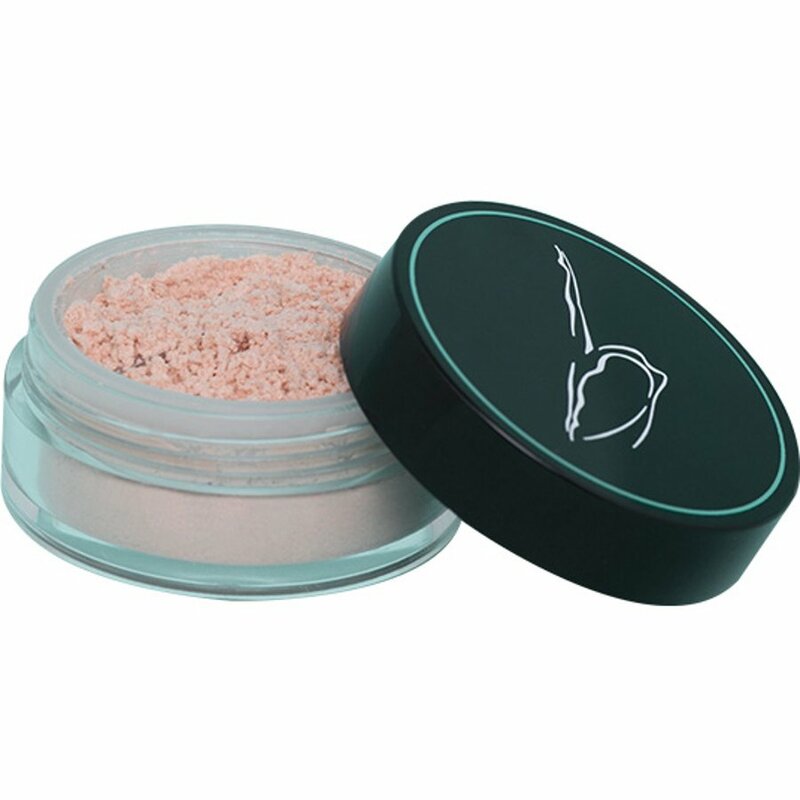 • Add an extra touch of Dewy Perfection Finishing Powder to cheek bones and brows for extra definition. 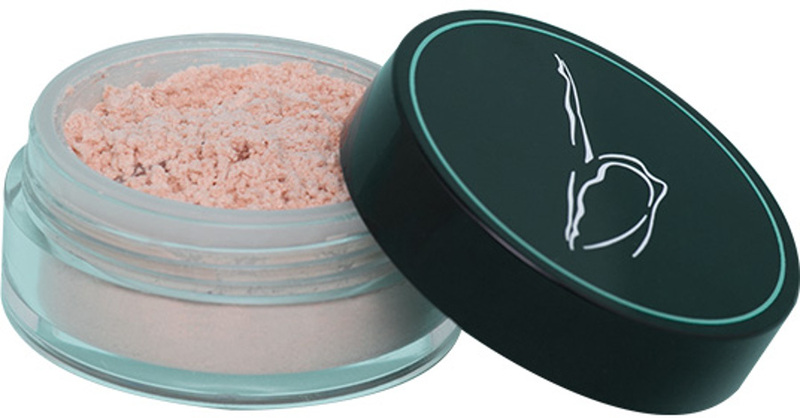 • Apply a layer of finishing powder before your foundation to help disguise fine lines. 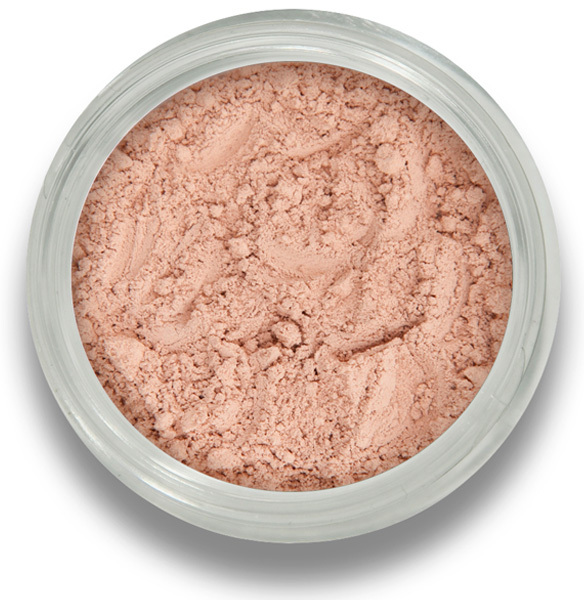 • Apply over BM Beauty mineral foundation to add radiance to your complexion. The Beautiful Me Finishing Powder 4g - Dewy Perfection product ethics are indicated below. To learn more about these product ethics and to see related products, follow the links below. This is a very nice product, it is very light in texture and looks nice. Looks like something professional make-up artists would use. There are currently no questions to display about Beautiful Me Finishing Powder 4g - Dewy Perfection.